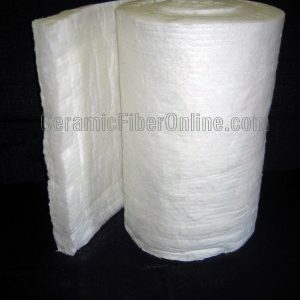 TaoFibre Bio Soluble ceramic fiber blanket is a body soluble fiber that utilizes a unique spinning technology to create a special fiber with superior thermal and mechanical properties. 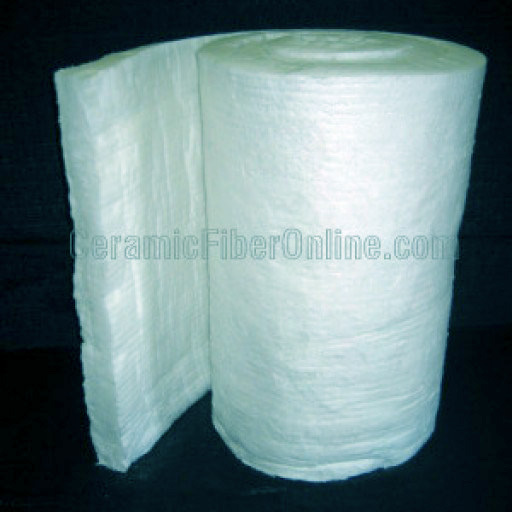 This special fiber is made from a blend of calcium, silica and magnesium. 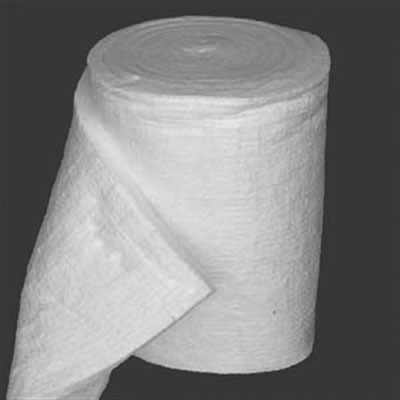 Bio soluble ceramic fiber blanket does not have any hazard classification due to its low bio-persistence and bio-degradability. Perfect for workers and users to use without the hazardous fiber. It is resistant to high temperatures reaching 1100ºC/ 2012ºF.